Irving Park is one of the more interesting neighborhoods in Chicago, and one of the only ones where a few old farmhouses can still be found nestled alongside other types of historic architecture. If you’re planning a move from this notable neighborhood, choose the only residential movers that were around when some of those historic homes were built! 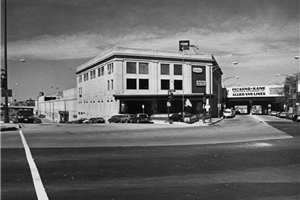 Since 1914, Pickens-Kane has been the most trusted choice for both residential and commercial moves. We’ve built a reputation for providing exceptional service at fair prices and have left many satisfied customers in our moving trucks’ rearview mirrors! When you want the best Irving Park movers, call us! Full Service Moving: Want us to do it all? Choose our full-service moving and we’ll take care of everything! Value Pricing: We offer the perfect mix of quality and value, and that makes us the top choice for people moving on a budget. Certified Moving Consultants: You’ll be assigned a moving consultant who will guide you through the relocation process from start to finish. Secure Storage Facilities: We offer both short-term and long-term storage in our state-of-the-art warehouses. Specialty Moving: Pianos, fine art, antiques—we can move all your fragile, valuable items safely! Local and Long-Distance Moving: As an agent of Allied Van Lines, we can help you move locally or around the world! Planning a move? Learn more about our Irving Park movers and all the ways that we can help take the stress out of moving day and help you enjoy a smooth relocation! 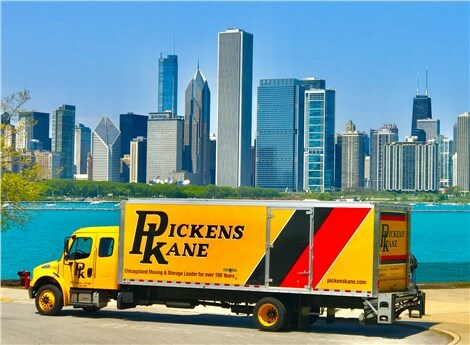 Give Pickens-Kane a call today to speak with a relocation specialist, or fill out our online contact form to receive a free, no-obligation estimate for our Chicago moving services!